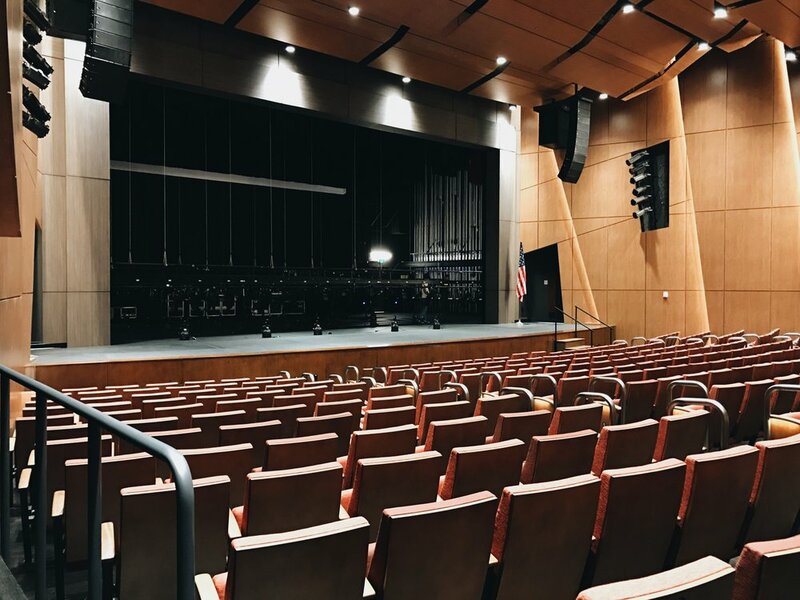 We’re excited to share that this year, we’ll be running a special summer camp session in collaboration with Miami Country Day School at the newly-built Center for the Arts, a gorgeous campus designed especially for the performing and creative arts. Our 2-week summer camp session will feature a performance program curated by Live!‘s musical director and mentors, and students will have access to rehearsal rooms, private rooms, a state-of-the-art theater and all the latest musical gear. 1 Recording Session: Learn about studio etiquette and miking techniques. Showtime! Put everything you've learned to the test by taking the stage and playing your heart out at the end of your session. Is this camp opportunity just for Miami Country Day students? Not at all! Camp sessions are open to all students ages 9-18, and all levels of playing experience are welcome. All equipment will be provided, but feel free to bring your own instrument if you prefer. Yes! MCDS will be providing lunch throughout the duration of camp. Please contact MCDS for questions regarding lunch menus. I'm visiting from out of the country. Do I need a special visa to participate? No, all international students can attend any of our programs with a tourist visa. MCDS will be offering transportation from various pickup locations. Please contact MCDS for details. Sign up at Miami Country Day's Registration Page and click on 'Start an Application' for 'Summer 2017'.